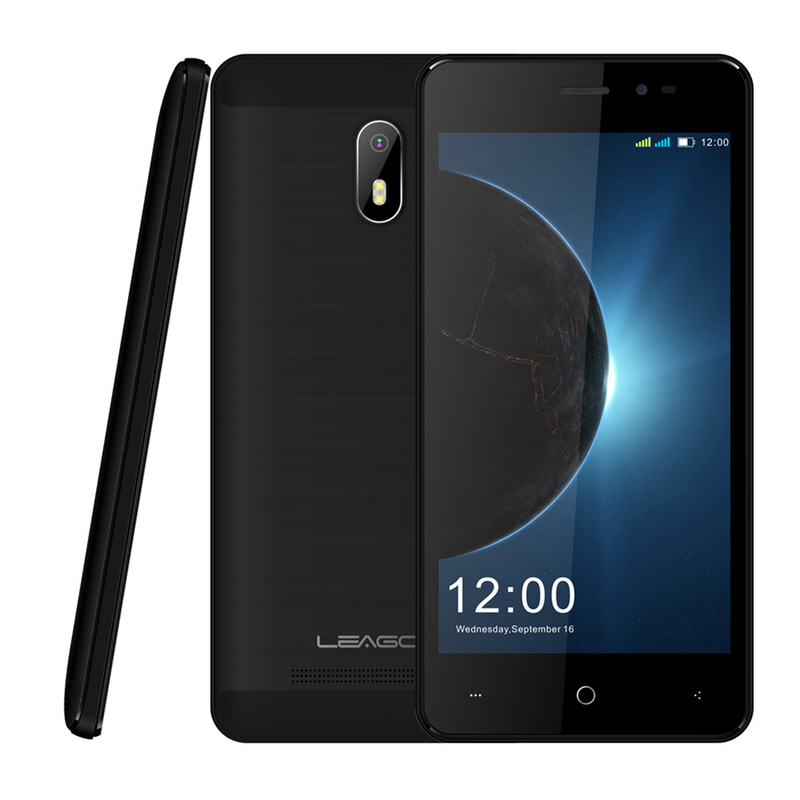 Successfully Added Leagoo Z6 4.97 Inch 1+ 8GB 1.3 GHz Quad-core Processor Smart Phone Black to your Shopping Cart. 4.97 inch large display screen with pixels of 480x854, offering an optimal balance between stunning visual erperience. 5.0MP main camera + dual flash LED, giving you superior photes wherever you go. Features a 1.3 GHz quad-core processor, intelligently adjusting power consumption.